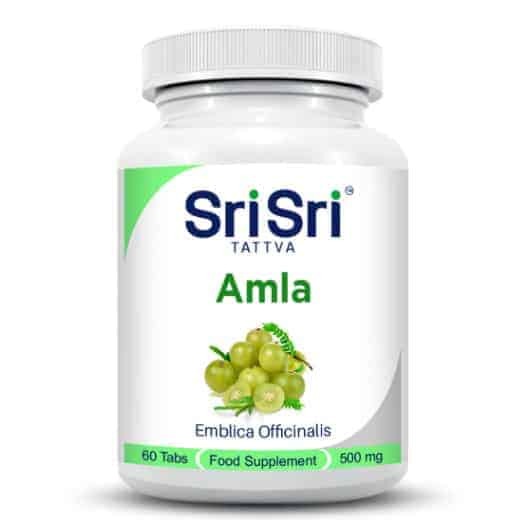 Amla is an Ayurvedic dietary supplement that is rich in vitamin C, helps digestion, normal liver function and the immune system. Amla is packed with anti-oxidants and helps combat free radicals responsible for ageing and cell degeneration. Amla could help reduce hyperacidity, ulcers and blood impurities. According to Ayurveda, Alma balances the tridoshas, purifies and rejuvenates the body. 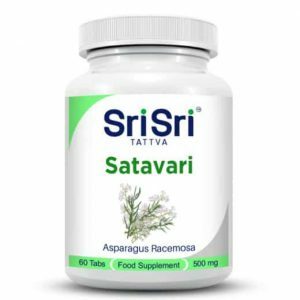 It has excellent blood purifying and digestive properties. Amla is one of the best rejuvenating agents. 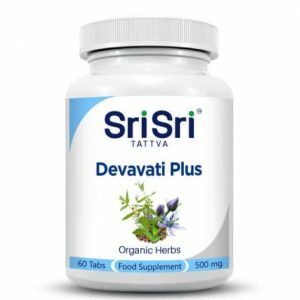 It has great anti-diabetic properties and is also effective in skin complaints. 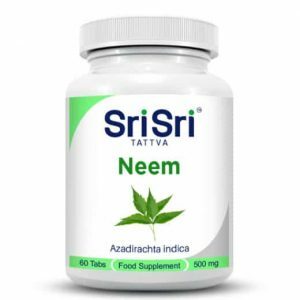 Amla is known to helps in cough, asthma, general debility and lack of appetite. Combining Alma with yoga practice, meditation and Ayurvedic massages can significantly improve your lifestyle. 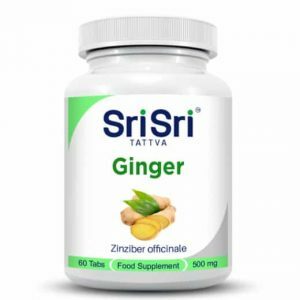 Use: 1 to 2 tablets Amla twice a day. Do not exceed the recommended daily dose. Food supplement should not be used as a substitute for a varied diet.